Mubasher: The initial public offering (IPO) of Boursa Kuwait Securities Company is expected to take place in the first quarter of 2020, the chairman of Capital Market Authority (CMA) Board of Commissioners said. 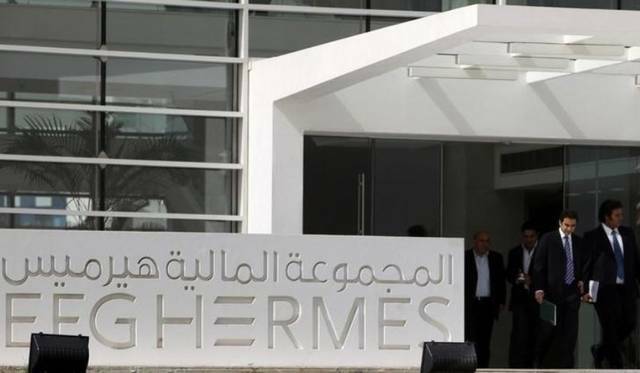 The real value of the company’s share will be evaluated regardless of the stock’s par value estimated at 100 fils, Ahmad Al Melhem added on the sidelines of a press conference. In the same vein, CMA, Boursa Kuwait, and Kuwait Clearing Company have met with the global index compiler MSCI’s investors to boost the local stock market over the coming period, he said. 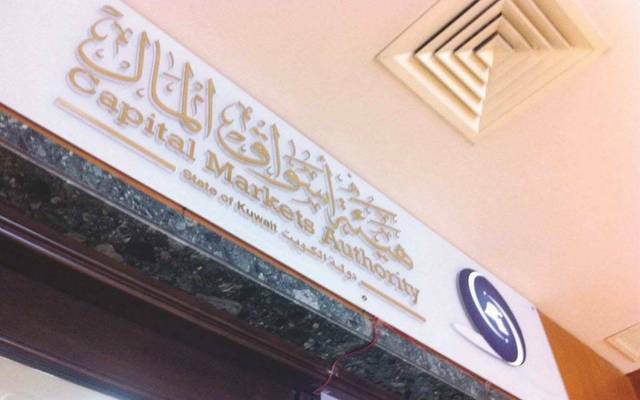 The top official further noted that the CMA is planning to enhance Boursa Kuwait on four phases in a bid to raise liquidity and attract more investments. Boursa Kuwait Securities Company’s new board will start its tenure after the ordinary general meeting (OGM) on Sunday, 21 April. 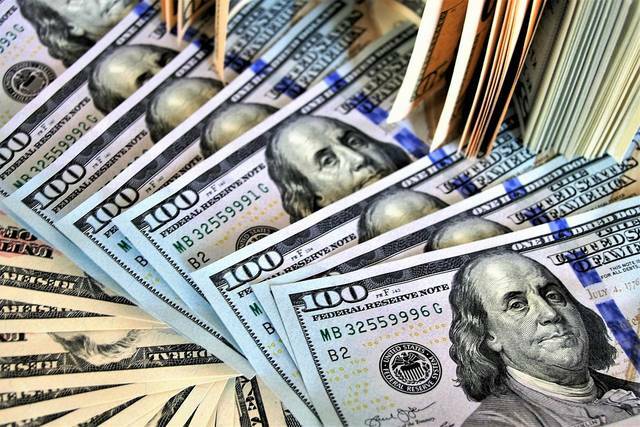 Earlier on Monday, Boursa Kuwait Securities’ OGM said it will consider the financial statements of the fiscal year ended in March on 21 April.